Two women collecting some sand in Dhaka. 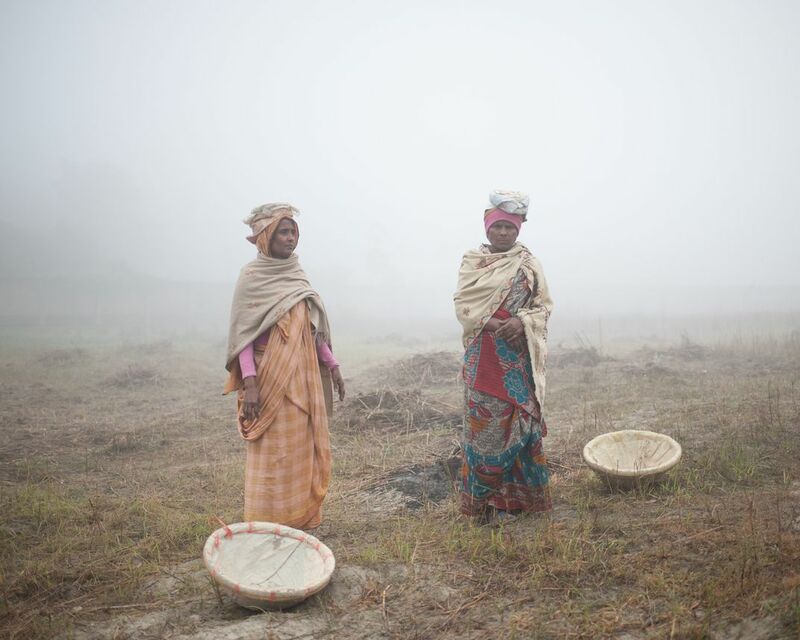 Two women collecting some sand in the early morning in Dhaka, the Bangladesh's capital. Date Uploaded: Aug. 18, 2017, 9:12 a.m.